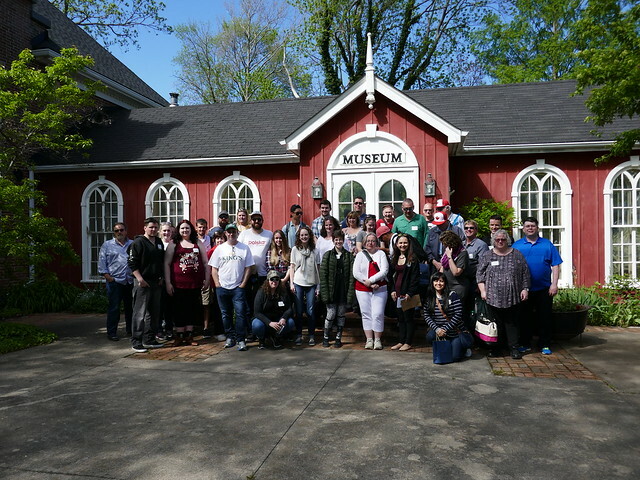 On Saturday, May 27, 2017, the Alumni Association hosted a Niagara-on-the-Lake battlefields tour in honour of Canada’s 150th celebration. King’s University College alumni, students, staff and community attended a one-of-a-kind War of 1812 battlefields tour led by Dr. Graham Broad. The group spent the day visiting Queenston Heights, Fort George, the Niagara Historical Society Museum and St. Mark’s Church.